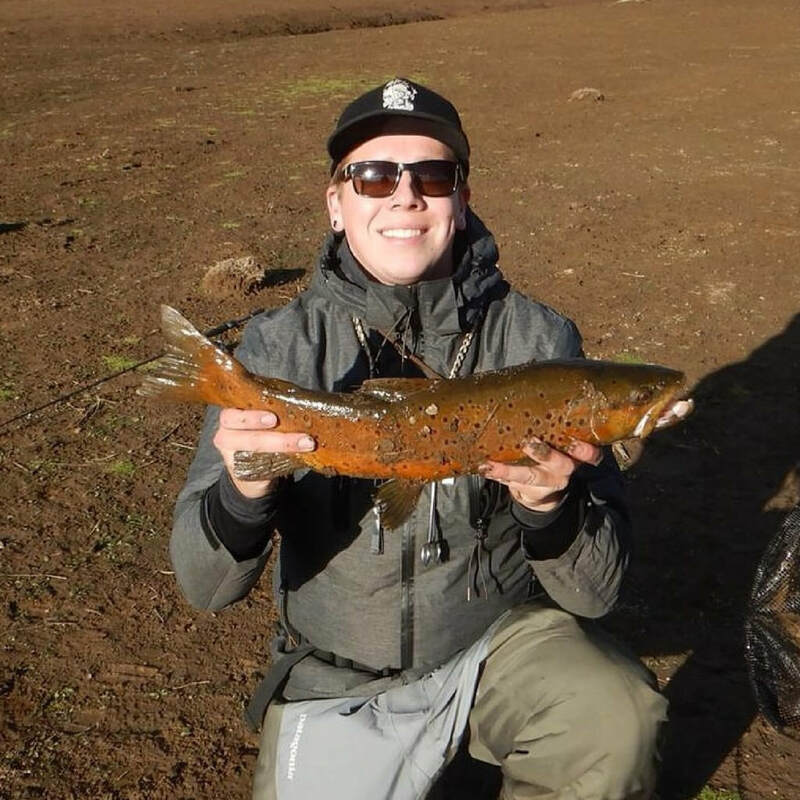 It has a long and proud history and today its members actively engage in the pursuits of fly-fishing, fly-casting and fly-tying in a friendly and welcoming environment. We extend this invitation to experienced and new fly-fishers to come down to our club and meet the members. 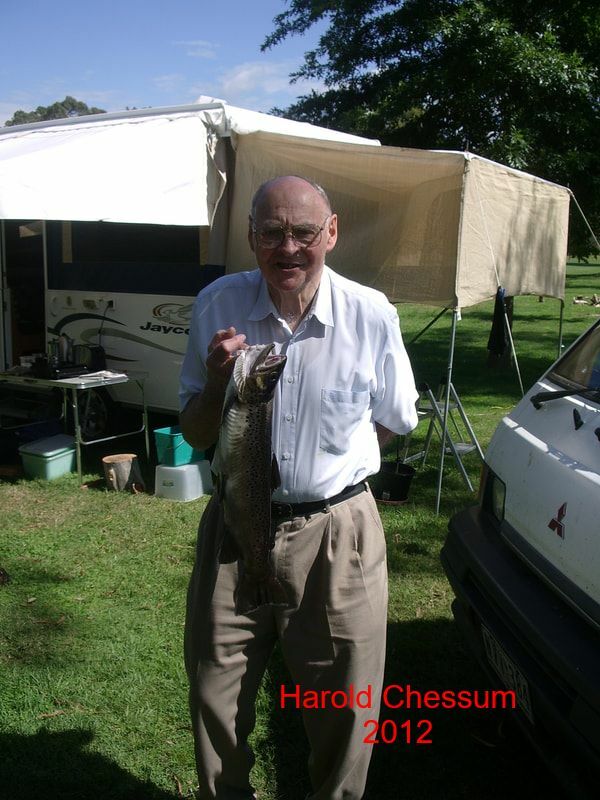 The Red Tag club will be heading to the Goulburn River on Sunday 14th April. There are plenty of opportunities for river access in and around the Thornton area to the Goulburn, Rubicon, and Acheron rivers. ​To register click the link below. 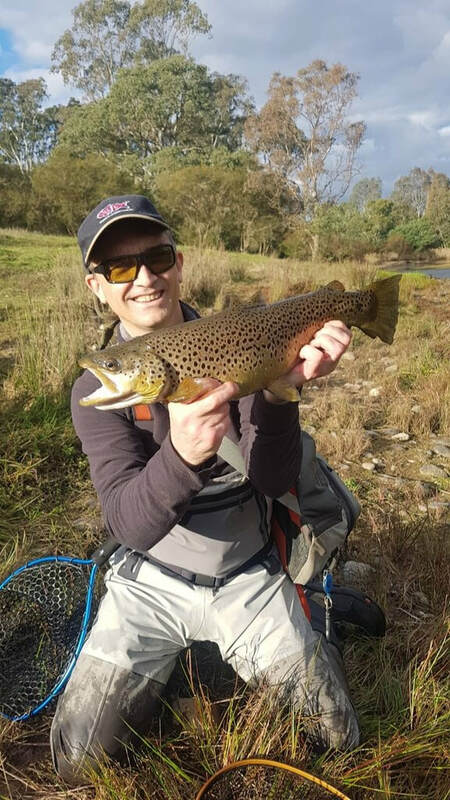 Red Tag is a long established fly-fishers club and members hold a wealth of knowledge about fly-fishing and are keen to pass that knowledge to new fly-fishers. The best way to become competent when learning how to fly-fish is by joining a fly- fishers' club. 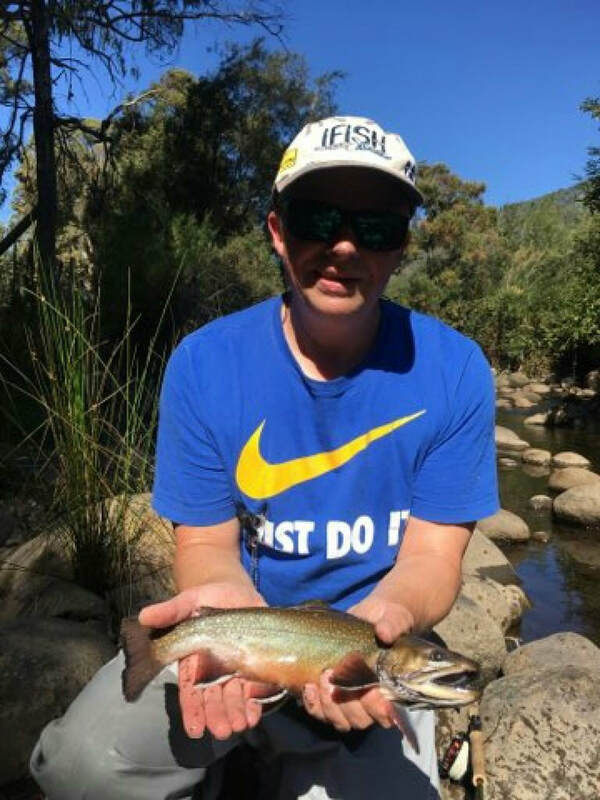 The casting pool is licensed to Red Tag Fly Fishers however Parks Victoria encourage the public to use it providing there is no competition casting or the pool has been rented out to another club or commercial users (eg. casting instructors).